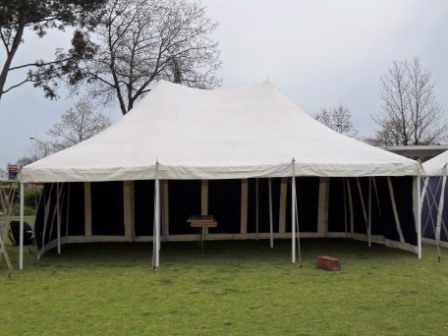 Peg and pole marquees are the more traditional marquee. 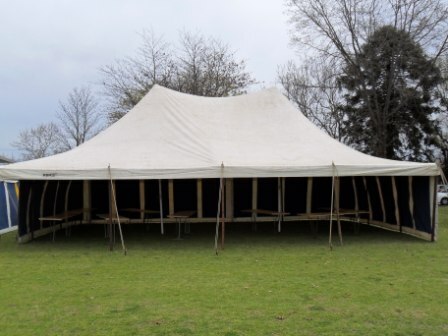 Fantastic for any antique themed event! 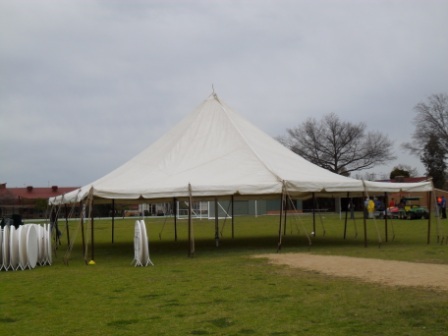 But, can also be used for any party or function that you may have. 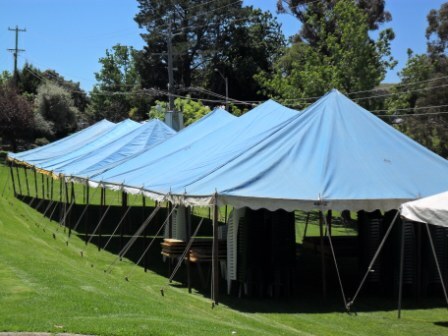 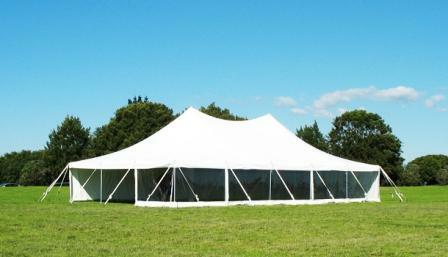 These marquees need ground that you can put pegs into to errect them. 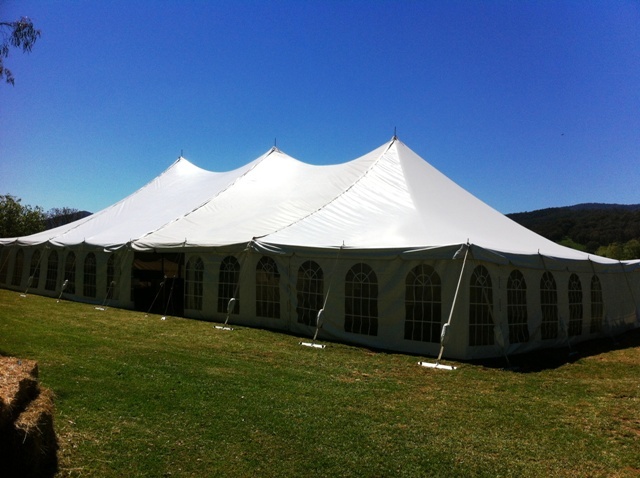 The marquees are coloured unless stated as white. 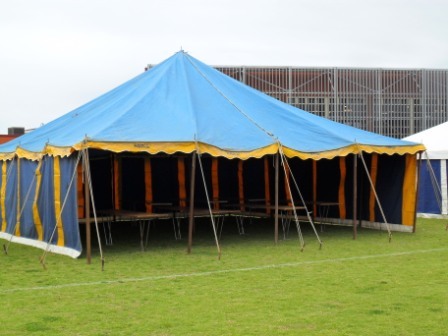 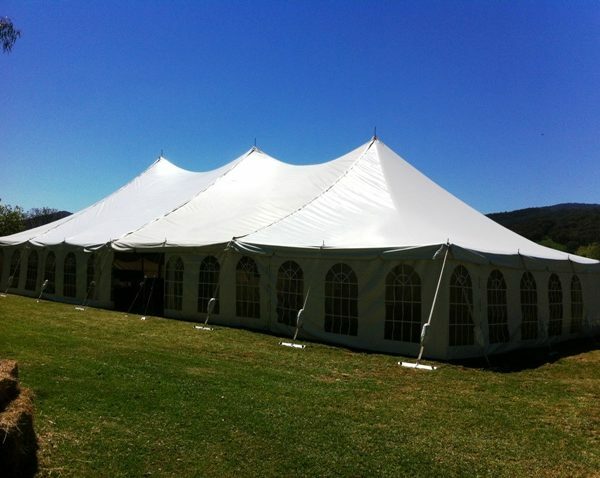 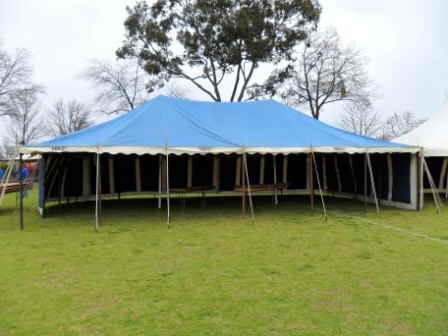 All marquees can be errected with or without walls which can also be coloured or white.